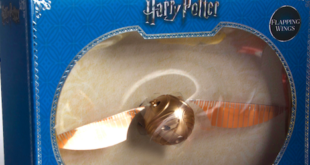 Ameet will create a range of colouring, creativity and sticker books based on the hit franchise, bringing in elements of both Harry Potter and Fantastic Beasts films. All the books will contain new film-based and film-inspired artwork. 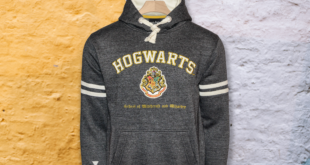 The collection draws inspiration from the character, symbols and spells from the popular universe, featuring signature Harry Potter references and movie details designed for fans. 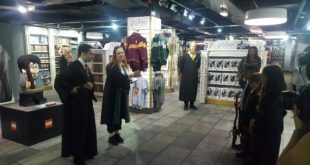 The Regent Street landmark has opened a Harry Potter inspired environment with the aim of bringing the Harry Potter universe to life in an interactive retail space featuring product demonstrations, quidditch trials and LEGO Hagrid. 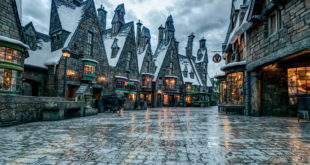 Inspired by the Harry Potter and Fantastic Beasts movies, the assortment will includes clothing for kids and adults as well as waxed canvas backpacks and headwear such as baseball caps and beanies. “We wanted to bring the brands to life like never before. 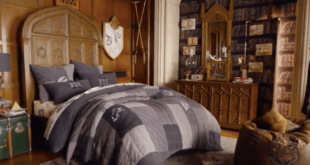 We have invested heavily on the innovation front to create merchandise that is as magical in real life as it is on the screen."